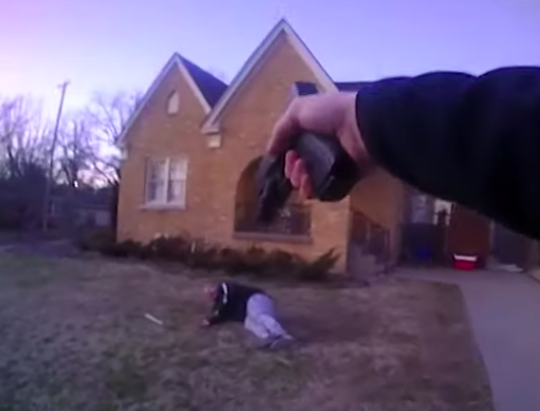 There would be no Calibre Press without Street Survival: Tactics for Armed Encounters. Printed in March of 1980, the book was written by Special Agent Ronald J. Adams, Lt. Thomas M. McTernan, and Charles Remsberg—an instant classic. The legacy continues: Available today! Over the years requests have come in constantly for a reprisal of the original. The premise was simple, but the challenge daunting: How do we take the best of Street Survival, still so relevant nearly 40 years later, and bring it entirely into the 21st Century? Written by Remsberg, Lt. Dan Marcou (ret. 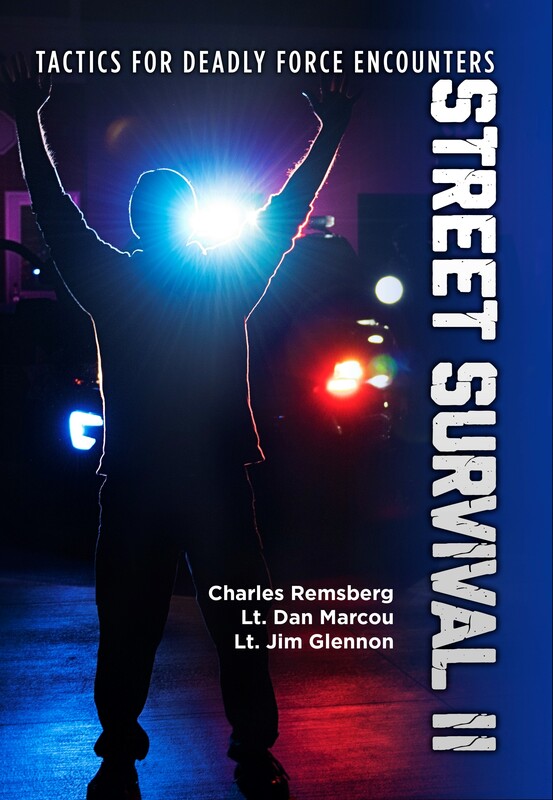 ), and Glennon, the result of this challenge is Street Survival II: Tactics for Deadly Force Encounters. 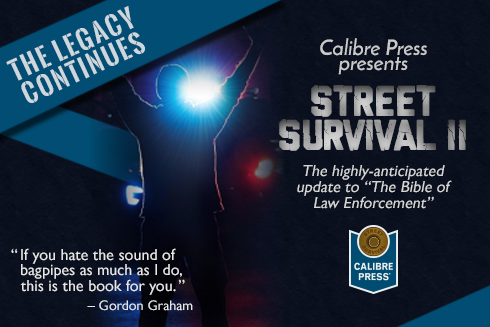 Street Survival II book is an exhaustive tactical primer on force encounters for police officers. It runs the gamut: the basics of effective training, speed-cuffing, nonverbal cues, how to approach people, essential case law, what to do after a shooting, pre-attack indicators, stress, the OODA Loop, active shooters, edged weapons, lights and lasers, firearms tactics and training, equipment basics, fitness, and much, much more. Each chapter contains case studies to drive home the principles. This is one of those rare investments that will serve you as an officer throughout your career, from the academy to your final days on the force. 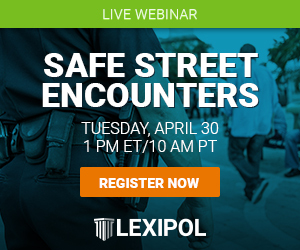 More than being about surviving deadly force encounters—especially when compared to its predecessor—this book seeks to demonstrate ways to possibly prevent force altogether, or at least mitigate against more deadly force applications. In that sense, it’s less a book about tactics (although it is that too) than mindset. The trio bring lifetimes of experience to the book. Remsberg, of course, was part of the team that started it all. 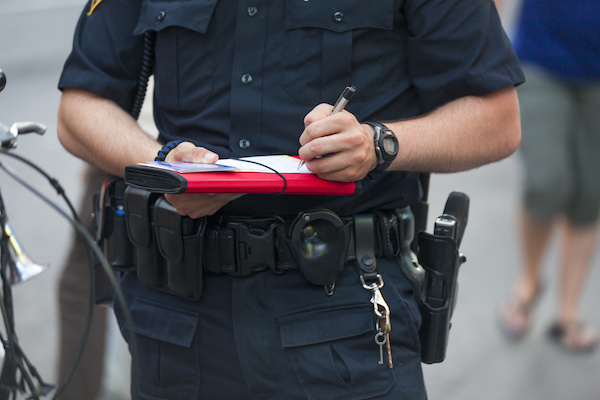 As an independent journalist, he and his business partner Dennis Anderson covered police and crime. Remsberg was commissioned in 1976 by Anderson, who worked at Motorola Teleprograms producing and directing law enforcement training films, to collaborate on a film called Survival Shooting Techniques. The lessons and materials (and, critically, Anderson’s photography) emanating from that groundbreaking effort ultimately culminated in the original Street Survival. 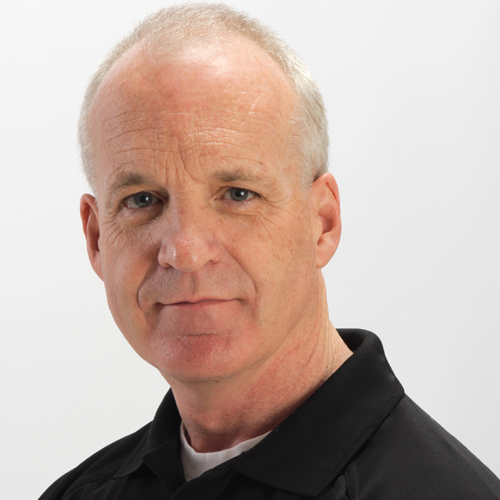 Marcou, a retired 33-year veteran of law enforcement, is an author of many books, trainer, and columnist at PoliceOne. 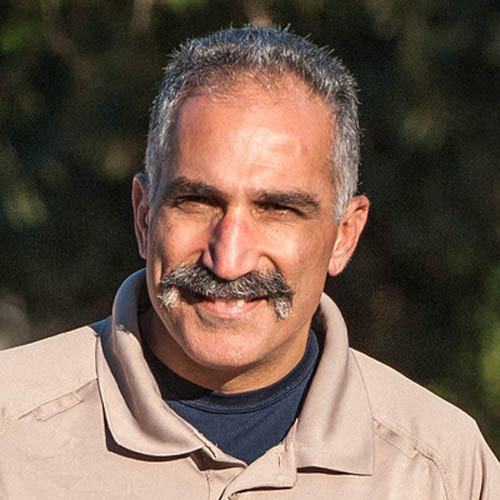 With extensive tactical experience, Marcou was highly decorated throughout his career, including such commendations as SWAT Officer and Humanitarian of the Year. 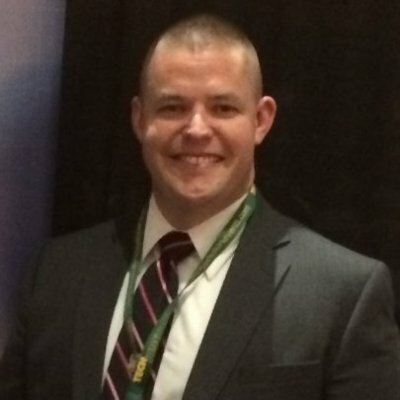 Glennon, meanwhile, served 30 years with a PD outside of Chicago and went on to head the Major Crimes (homicide) Task Force for DuPage County. 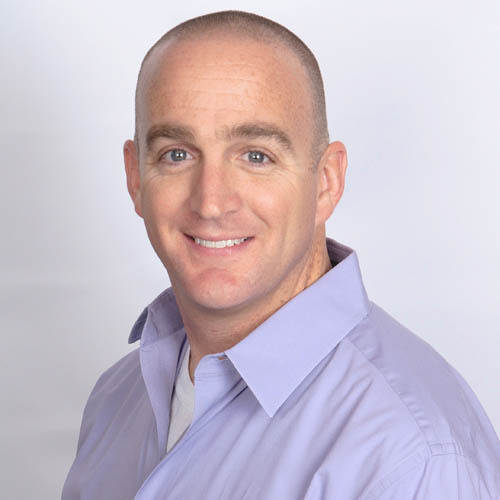 He’s probably the most visible trainer in law enforcement today and among the profession’s more popular writers. 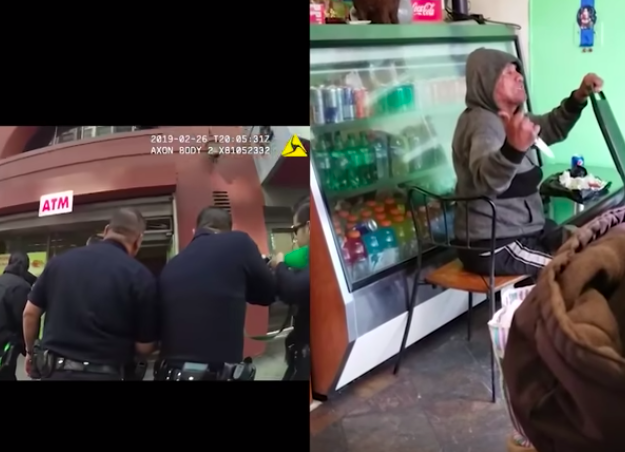 Nobody could have foreseen the place Street Survival would take in American law enforcement. Street Survival II is here and ready to serve you or someone you care about.